Brown. Like new only used once as a demonstrator! NO blemishes! 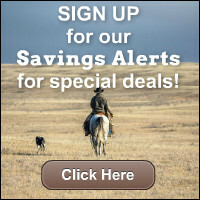 This Top-of-the-Line Show Saddle is made to our specifications by one of the world's most respected Saddle makers. 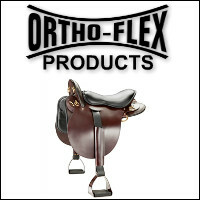 This lane fox saddle features a correctly made 4-inch cut-back tree with spring steel reinforced frame. Constructed of the finest supple saddle leather available. 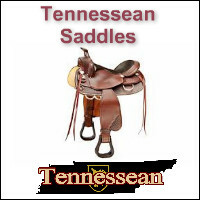 Extra wide skirts and durable girth billets make this saddle a lifetime investment. Standard bars.